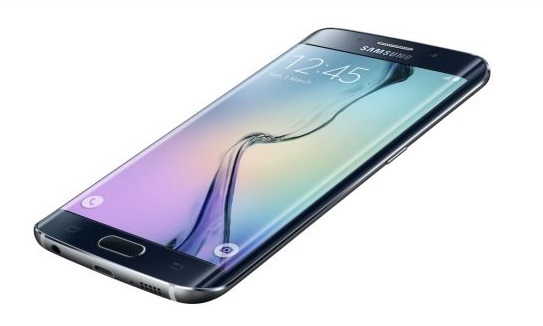 The Samsung Galaxy S6 Edge comes with a sleek design and a set of powerful specs, but the reason it’s become so popular among users worldwide so quickly is because of its curved display. Not only does the screen look great, but it also shows off notifications, missed alerts, and updates (Information Stream), and acts like your bedside clock (Night Clock). To activate this feature, go to the phone’s settings and then tap on Edge Screen. Scroll down and toggle Information Stream on. Next, tap Manage Feeds to choose what you want the edges to display – Twitter Trends (trending hashtags and topics), Briefing Feed (your phone’s notifications), Yahoo News, Yahoo Sports, and Yahoo Finance. Check the boxes to enable the feeds, and tap on Reorder to move them around. You can also adjust the screen timeout for Information Stream (15 seconds to 10 minutes), and even customize certain features (stocks and sports). To move through different feeds, simply swipe up and down the edges of the screen. 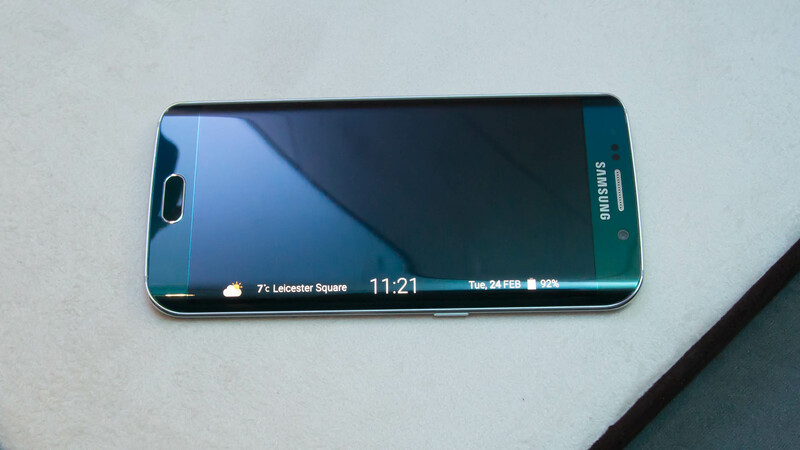 Another feature that uses the curved sides of the Galaxy S6 Edge, but instead of news updates you get to see a clock with a dimmed screen (so that it doesn’t bother you during the night) and your next alarm on the edges. To set it up, go to the Edge Screen settings and then Night Clock. Once there, choose when you want the clock to appear/disappear each night. This entry was posted in Uncategorized and tagged Galaxy S6 Edge, Samsung Galaxy S6 Edge. Bookmark the permalink.